Online ordering menu for 352 Riverdale Deli. 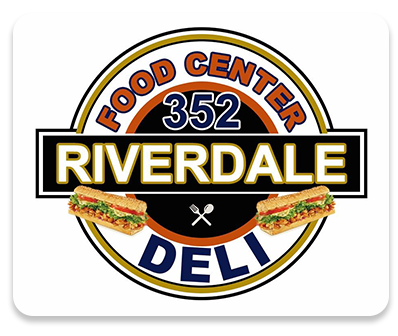 Welcome to 352 Riverdale Deli! We have a wide selection of cuisines like salads, wings, sandwiches, and more! We are located at the corner of Riverdale Ave. and Post St. not too far from Culver Park. View our menu and order online today!